Now that the Sunshine Season is here, it’s time to search out a shady breeze… and a good book. 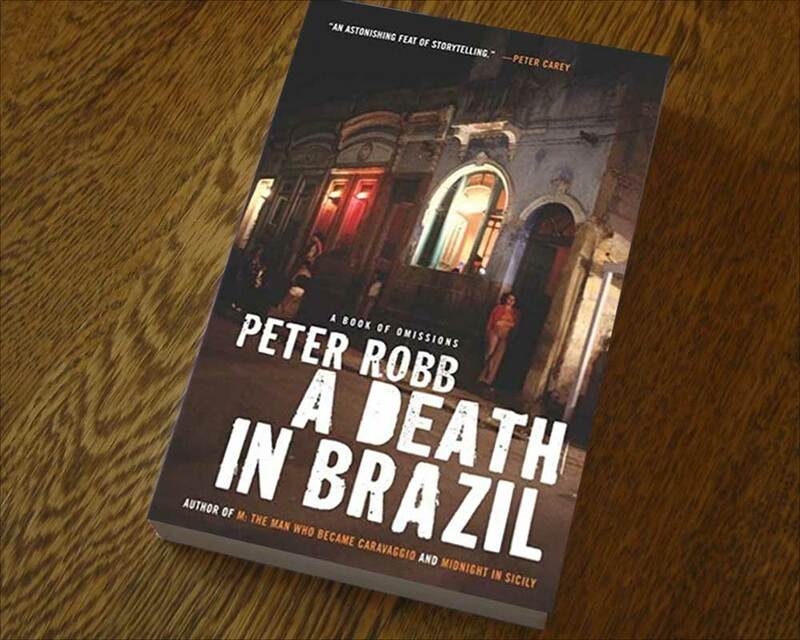 Part travelogue, part mystery, part Brazilian history guide, Australian author Peter Robb’s time-tested thriller A Death in Brazil weaves a tale of murder around his many years spent in Brazil interspersed with unique takes on Brazilian history and culture. For his part, Robb provides the perfect mix and his anecdotes about living in the country are engaging and keep you wanting for more. His prose is deeply descriptive and enlightening. From his first dingy apartment and confrontation with a burglar that nearly cost him his life to becoming a regular at a local bar, the author paints a vivid tale of daily life in Brazil – including its racial, class, and economic contrasts. Robb is fascinated by the country, its politics, culture, and seamlessly endless sensuality. The book also intersperses his vivid chronology of the election, government and impeachment of Fernando Collor, the former President of Brazil. The political intrigue and real-life murder mystery play out in brilliant detail – a must for the Brazil enthusiast, especially if there’s a caipirinha by your side! Is there a Brazilian book on your reading list this summer? Share it below.